Multi Fuel Wood Burning Stoves have the ability to burn wood as well as having the grate and air control systems to burn coal and other solid fuels. 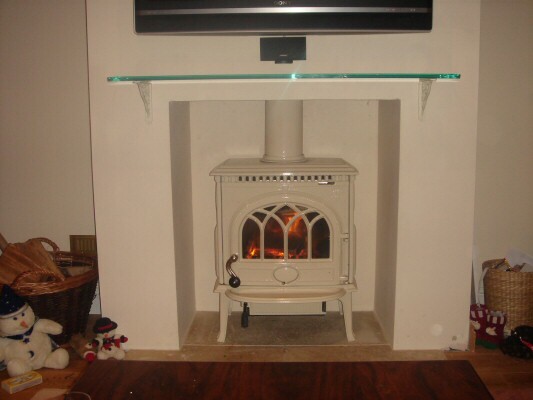 K & M Heating & Plumbing are fully qualified HETAS registered installers who specialise in solid fuel/wood burning appliance and flue systems. 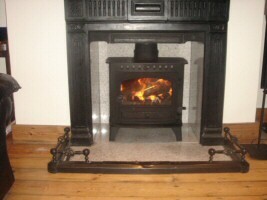 Please contact us now for a free estimate and advice on installing solid fuel burning appliances. 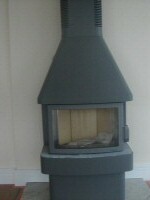 We offer a complete Multi fuel stove and Woodburner fitting service. 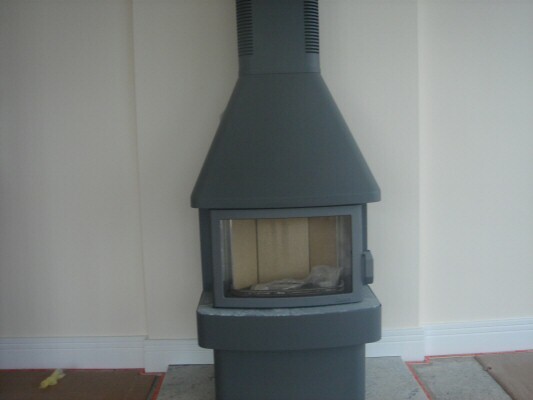 When fitting the stove we will use either a liner for your existing chimney or fit a twin wall stainless steel system, complete with a carbon monoxide detector as standard. We specialise with the use of a link up panel, which we can link the wood burner stove to your existing gas or oil central heating system allowing you to run the system from the stove when in normal use or during a power failure as well as saving energy and money. 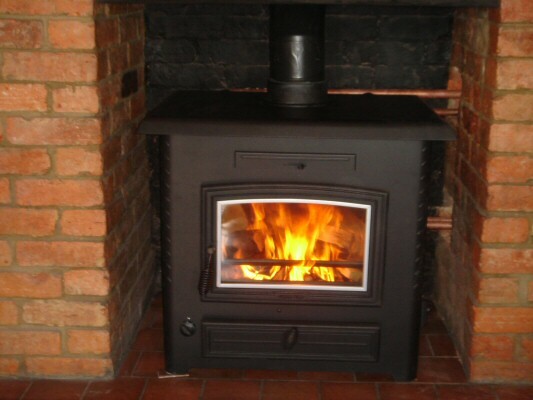 If your solid fuel fire & water heating system warranty has lapsed and you'd like an estimate to change for a new woodburner and / or link-up panel, simply contact us for a prompt service. 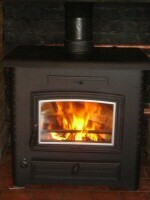 We offer a service of design and installation of Woodburners, Multifuel Stoves and Rayburn. 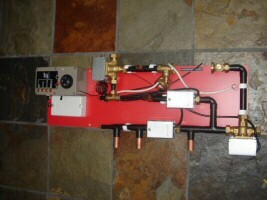 We specialise in 'Link Up systems' between Solid Fuel, Gas and oil boilers, Solar, Rayburn and Range cookers.